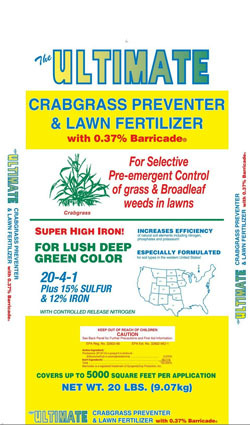 Apply (1) bag of "Ultimate Crabgrass Preventer & Lawn Fertilizer" with slow release nitrogen on 5,000 sq. 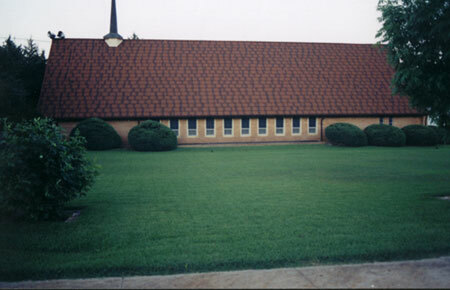 ft. before weeds germinate (both Dimension and Barricade, lasting from 4 to 6 months, are the longest lasting turf pre-emergents.) Spring germination can vary six (6) weeks or more from Texas to North Dakota (late February to mid May) so please contact your local university extension service for this timely information. Nature's best guide to prevent spring germinating crabgrass is to apply when the "red bud" tree starts to bloom. 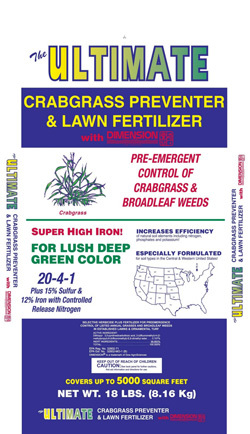 "Ultimate Crabgrass Preventer & Lawn Fertilizer" may be applied anytime during the growing season to prevent crabgrass and weeds that germinate in late season and fall. 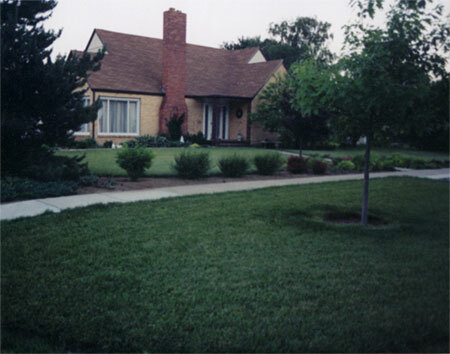 In any case, it must be applied before crabgrass and weeds germinate. Follow instructions on the bag!